It's that time again my little wino's! Amanda and I are so excited to have Michelle co-host with us this month! Grab your favorite bottle and link up below! This rose is a sparkling one, but it's not overly fizzy. It's a subtle sparkle which complements the extra sweetness, toning it all down a couple notches. This is the perfect bottle to drink with your girlfriends or on a beach. Or in a hot tub. Or on a cruise somewhere. There are options people! Based on this bottle I also picked up the Cab and the Prosecco, which we finished before I could snap pic. They were both good. I would call this brand pretty similar to Cupcake wines in their taste and price points, and you can pick it up at Target! That whole wine in Target thing is the best part of leaving New Jersey! Grab the button below and join us! This link up is always live the first Wednesday of every month, so mark it in your calendars! 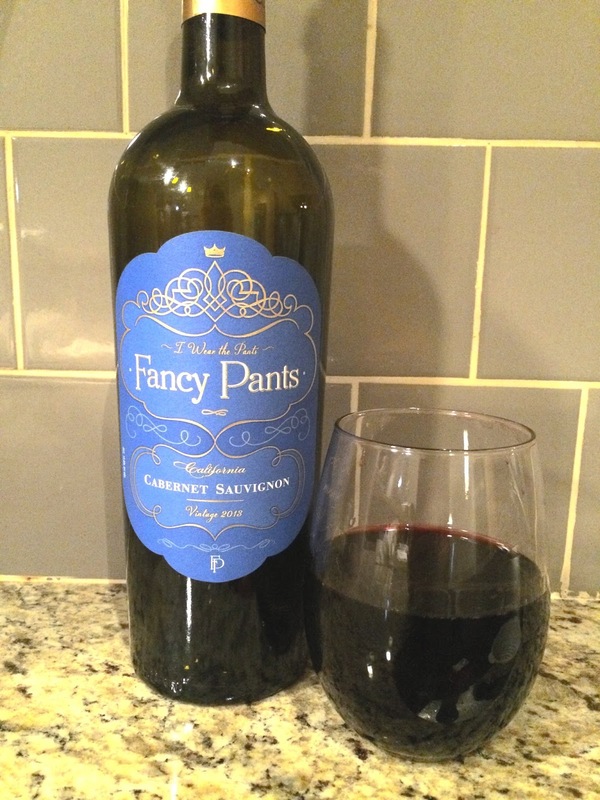 Fancy Pants sounds like my kind of wine. The labels are so pretty! I would buy this just for the name of it. May have to add this to one of the many gift baskets I put together for girlfriends. Thanks again for inviting me to co-host this month Lindsay. I would totally have picked up that bottle of wine based on the name alone, too. It reminds me of Heather Dubrow from RHOC haha. Fancy Pants is my favorite brand - I always love taking it to a BYOB because the bottle is pretty! Well I definitely love the name! Ha, love the name! I'd love to try the Rose. That is the prettiest name and cutest wine ever! I love the Fancy Pants wine! Such a cute bottle and they're actually pretty good! I've never tried the Rose before though! Too smart with that marketing and the cute name and label! I'll be on the look out for this now, lady! give me alllllll the Rose and Prosecco! I will definitely be linking up next month! Oh how I love Fancy Pants wines! Plus it makes me think of Heather Dubrow who is Miss Fancy Pants!